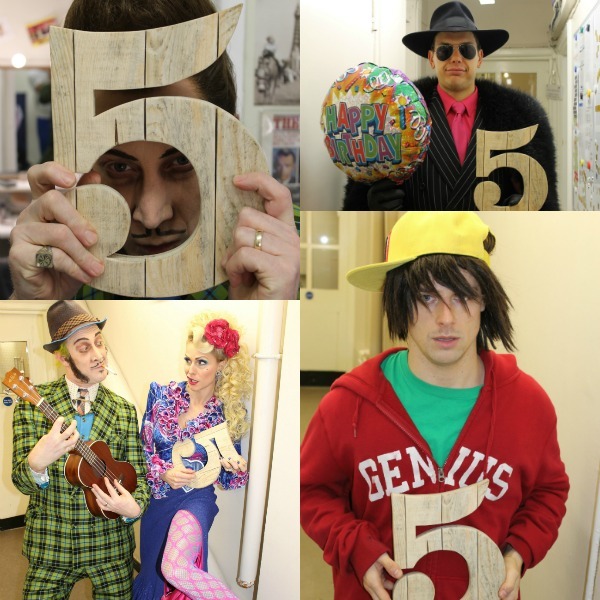 Celebrating 5 years in the West End, we hosted a special birthday performance of the show yesterday, the 2nd November. 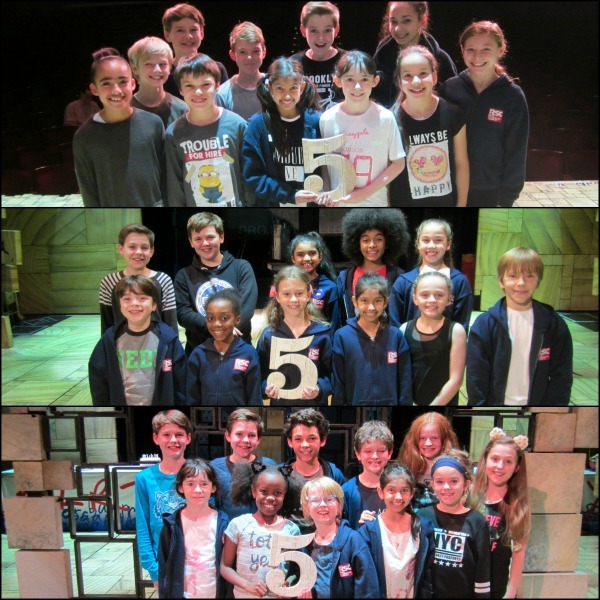 Our cast and backstage team joined in the celebrations and we also had a few extra birthday treats for our audience. 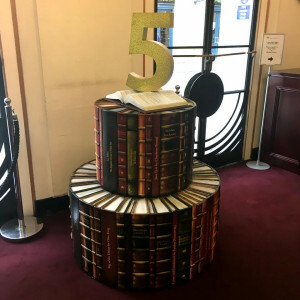 A cake made of books appeared in our front of house, Matilda’s kind of birthday cake! 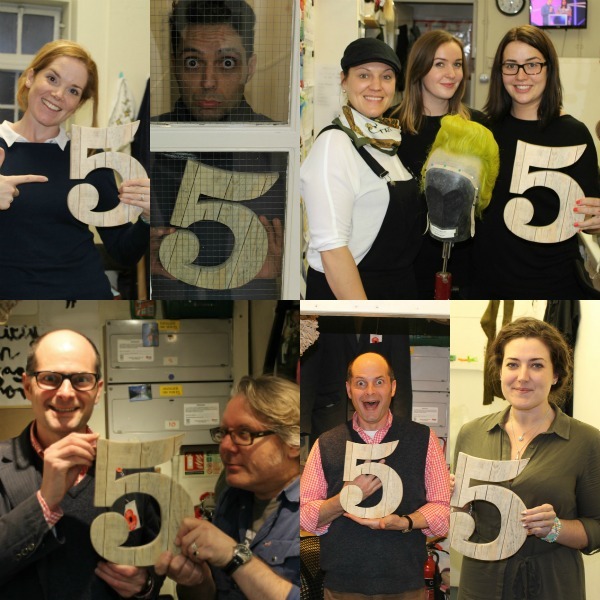 Backstage, all the team were getting into the birthday spirit. 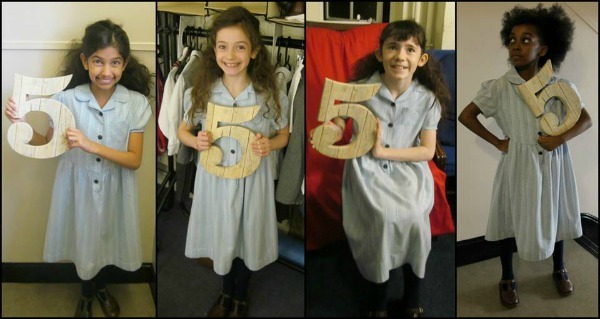 The rest of the cast couldn’t contain their excitement! 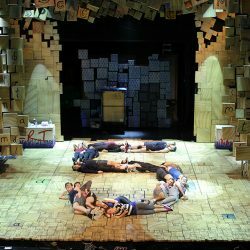 We treated all our audience to some delicious chocolate cake in the interval. 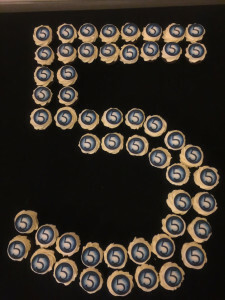 Thank you to everyone who joined us for our fifth birthday celebrations, and to everyone who has been a part of five incredible years in the West End!